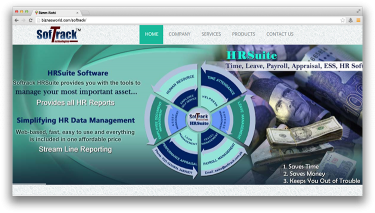 Description Founded in 1998, Softrack Technologies is a privately held company, providing software development and web design services for firms in the United States, Canada, Germany and other countries internationally. Address Suite No. 529, Mashriq Center, Block 14, Gulshan-e-Iqbal, Karachi.